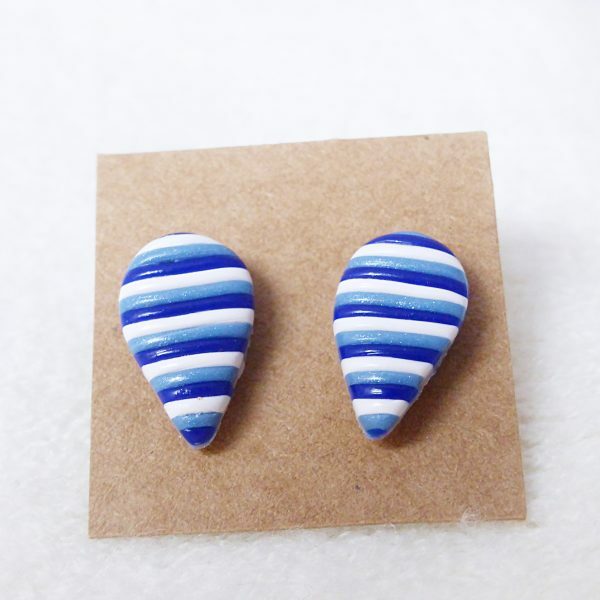 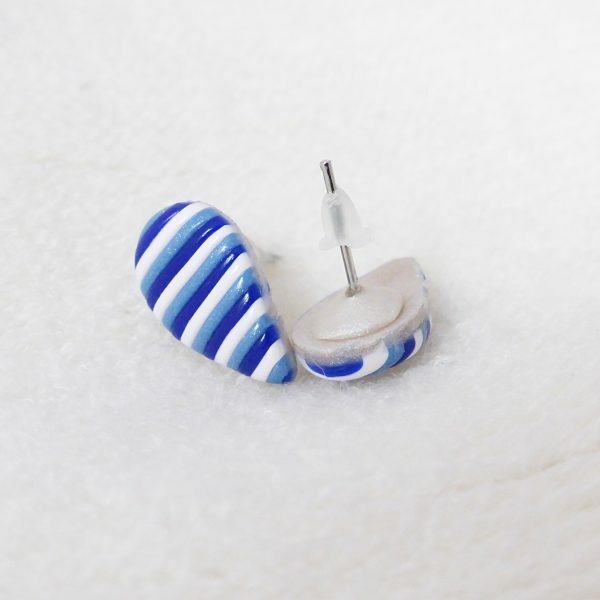 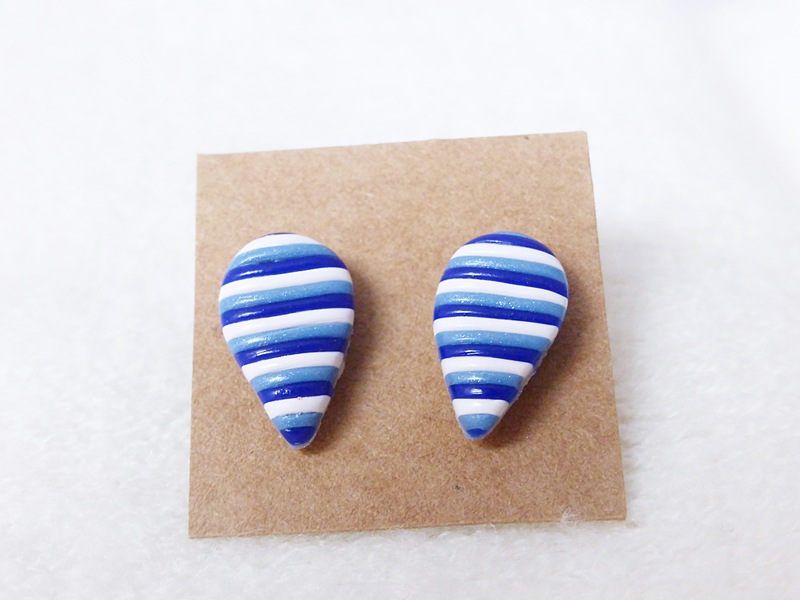 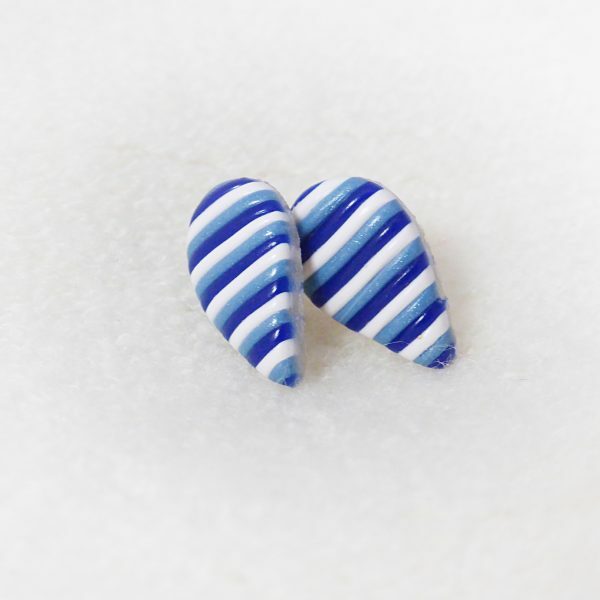 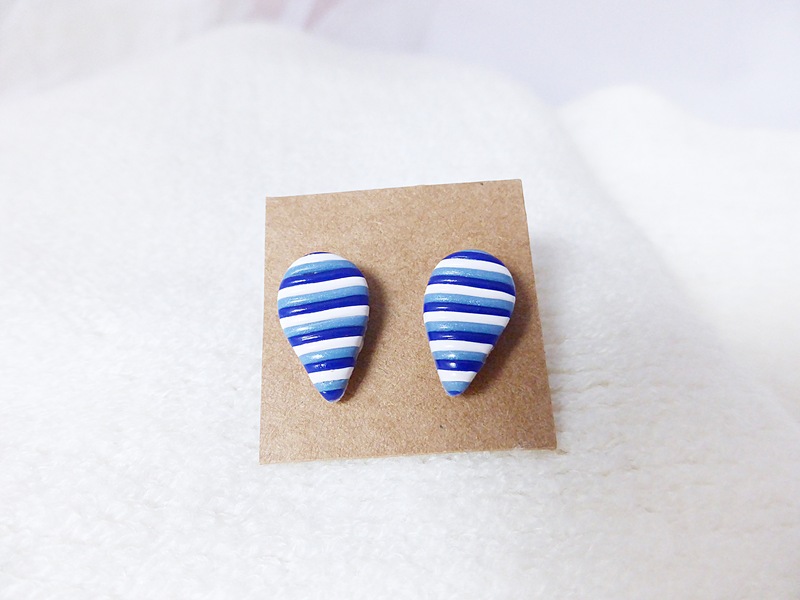 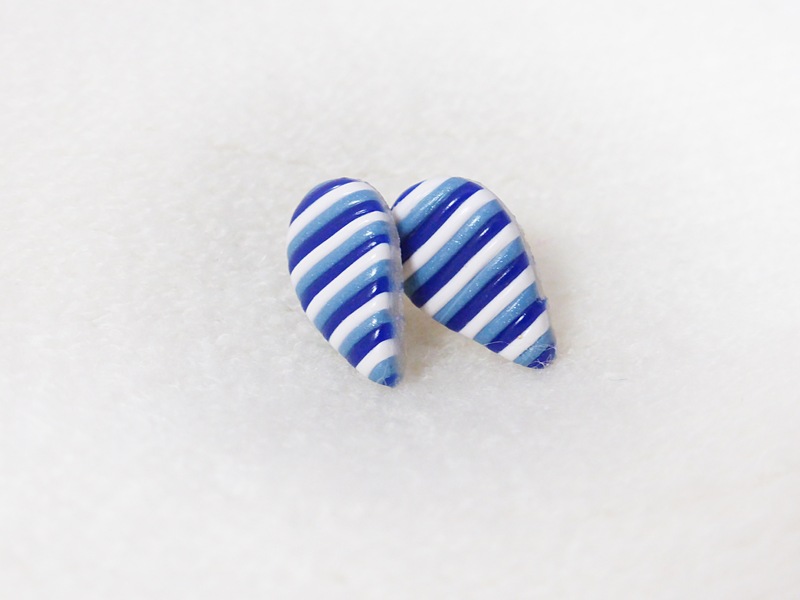 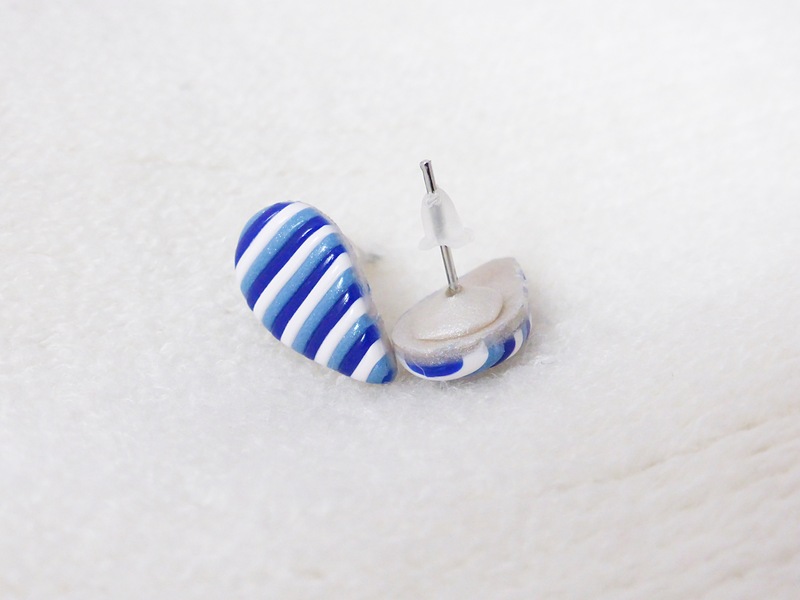 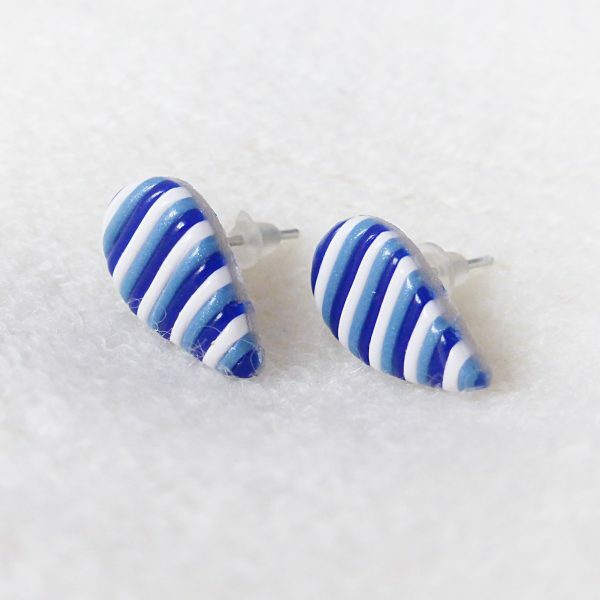 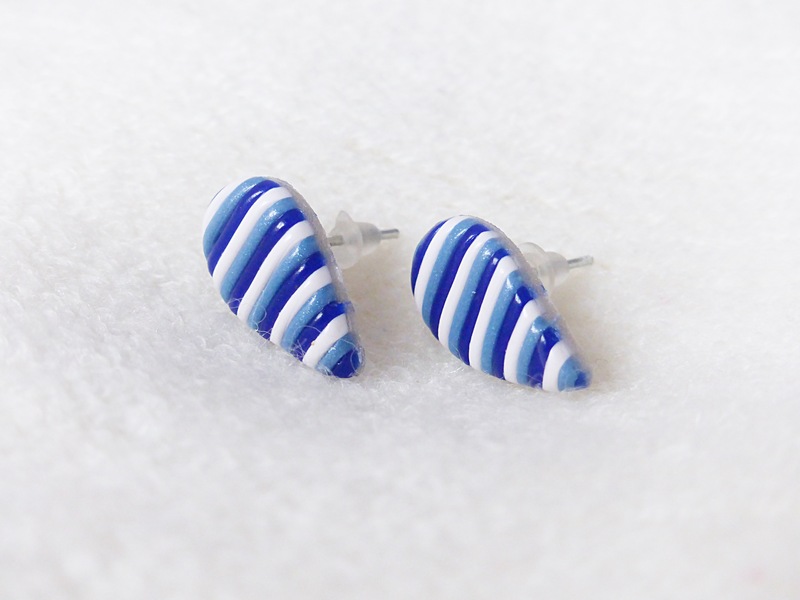 Blue and white teardrop striped stud earrings. 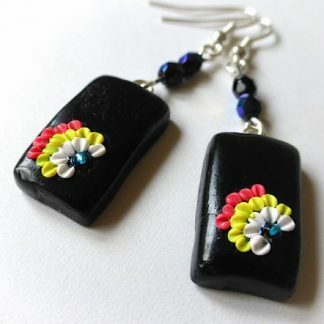 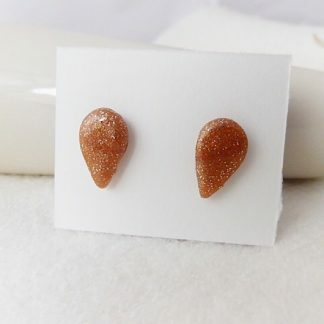 Lovingly handcrafted from Polymer Clay in Staffordshire. 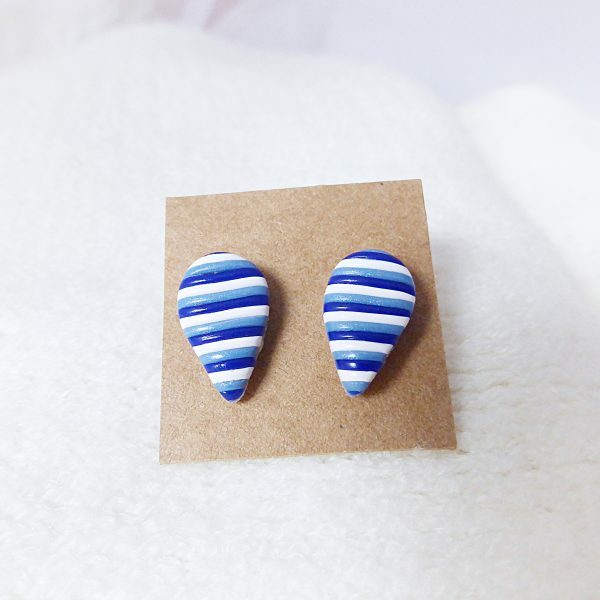 Can be made in many colours. 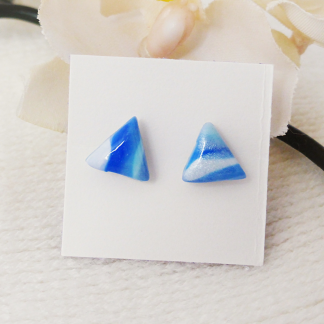 Custom orders always welcome.